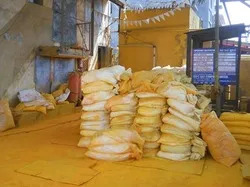 Established in the year 1996, we, “Sona Synthetics Products”, is engaged in manufacturing, supplying, trading and exporting a broad spectrum of Chemical Pigments. All our offered products are processed at our sophisticated manufacturing facility using optimum-grade ingredients. 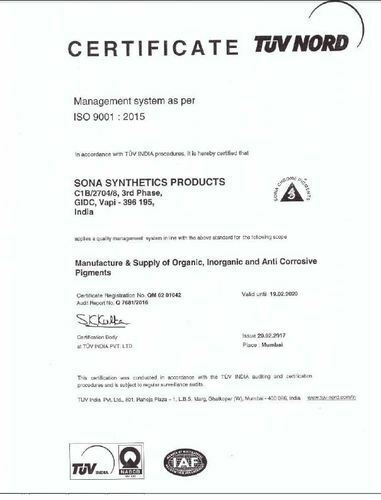 Available in variegated specifications, these products are in compliance with international quality standards. A dexterous team of professionals is appointed by us that helps us in offering an impeccable array of products to customers. 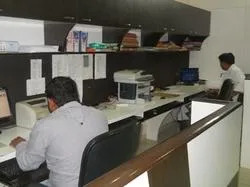 Post-processing, these products are stringently inspected by experienced quality controllers on certain parameters so as to ensure their flawlessness. Our packaging experts use premium quality material to pack the offered range in order to retain their effectiveness and efficacy. Furthermore, our logistics personnel make sure that the consignments are timely delivered at client's destination. Owing to these reasons, we have build a vast & loyal clientele across the world and especially in the markets of Indian Subcontinent, East Asia, Middle East and South East Asia. Our clientele includes Asian Ink Manufacturers, Daman, Amritlal Chemaux, Mumbai, Couger Paints Pvt. Ltd. Lunavala and many more. Under the notable tutelage of our mentors, 'Mr. 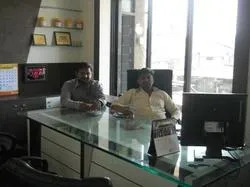 Suresh Patel and Mr. Jitendra Patel', we have consolidated our position in the market. Their vast industry experience, brilliant managerial skills and in-depth knowledge have enabled us to carve a remarkable niche in the industry. 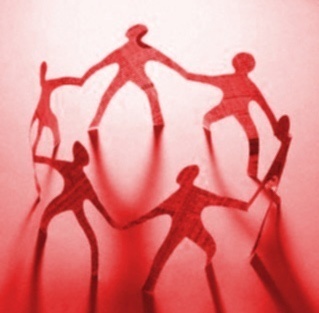 We have recruited an adroit team of professionals, which greatly supports us in all the activities of trade. Our sincere, hardworking and dedicated professionals are masters of their respective fields of specialization. To accomplish the assigned tasks in a successful manner, these experts employ their rich industry experience and immense domain expertise. Furthermore, our employees work in close consort with each other to attain the organizational goals in an effective & efficient manner. Besides, we arrange training sessions & workshops at regular intervals to enhance their skills & knowledge. We are one of the paramount organizations that is engaged in manufacturing, supplying, trading and exporting a wide array of Chemical Pigments. Our product-line is processed at our state-of-the-art manufacturing facility using high-grade ingredients. 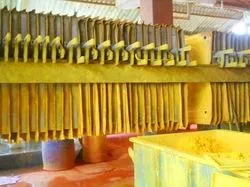 The ingredients used to process these pigments are sourced from most authentic vendors of market. These pigments are widely acclaimed for their efficacy, purity, safe usage, accurate composition, effectiveness and optimum pH value. In our range; we offer Scarlet Chrome, Lemon Chrome, Violet 27 Pigment, Zinc Phosphate and many more.